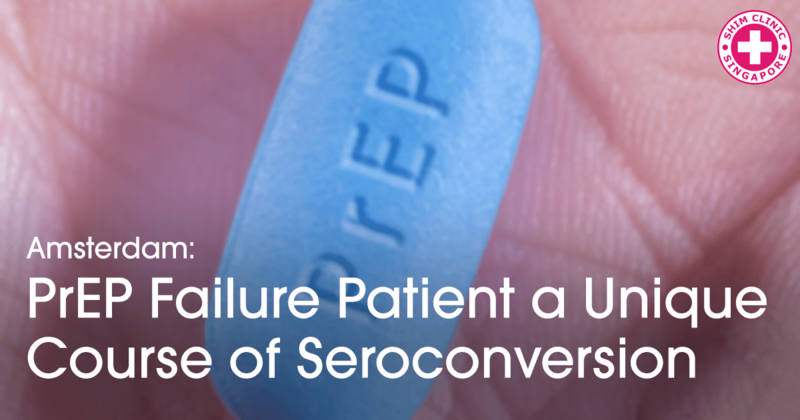 Researchers explain why a man in Amsterdam who was constantly taking HIV PrEP the highl acclaimed HIV prevention drug still got infected with the virus. 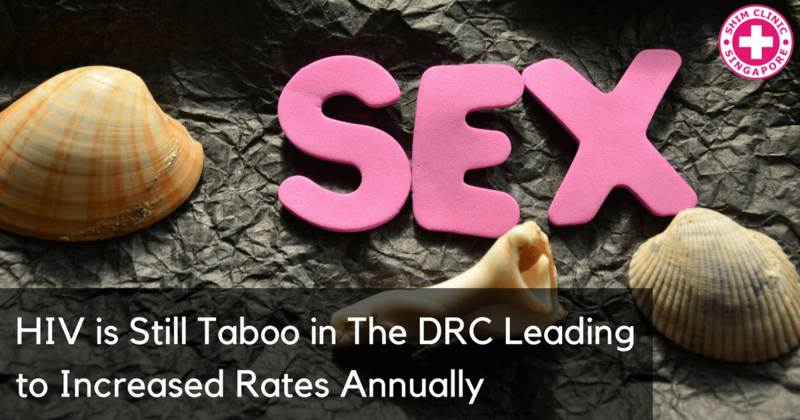 HIV/AIDS is still taboo topic in the In the Democratic Republic of Congo (DRC). 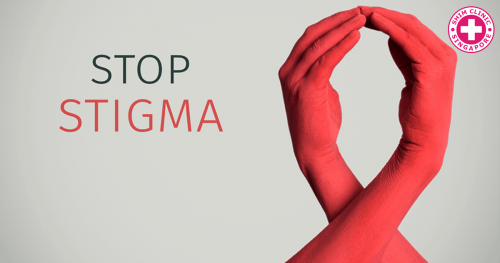 Rampant HIV stigma has seen the number of HIV/AIDS deaths continue to rise. 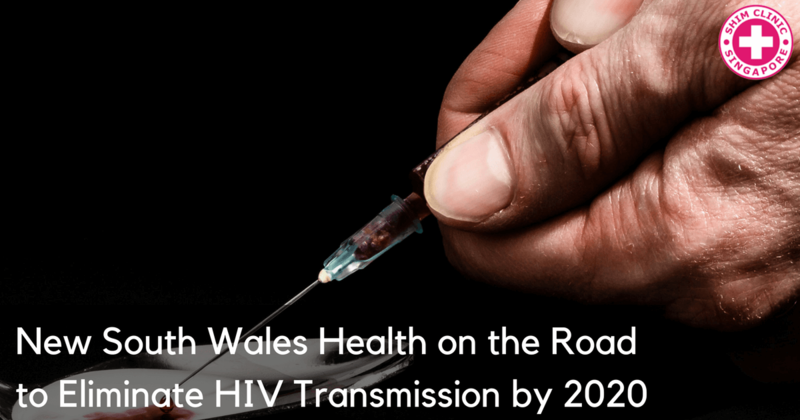 New South Wales has witnessed a huge decline in new HIV infection rates giving it hope to eliminate the virus completely by 2020. 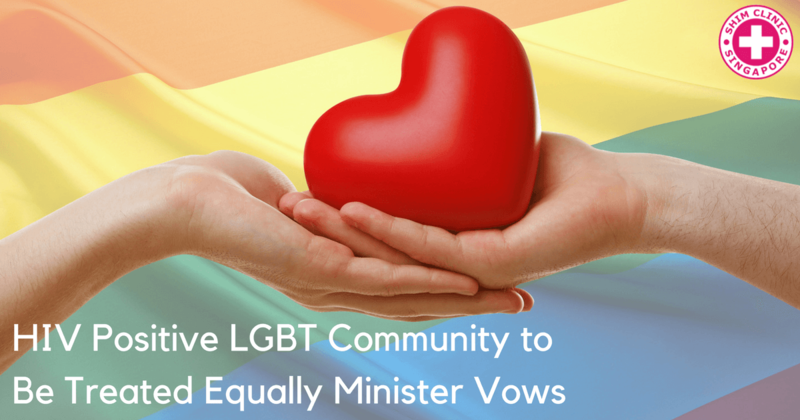 Jamaica’s minister of health has vowed to fight stigma among the LGBT community and ensure everyone gets equal treatment in all public health facilities. 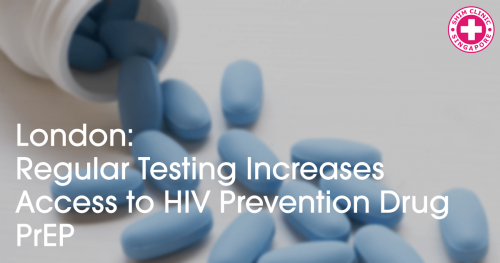 Adolescents are the leading group with the highest rates of new HIV infection in Tanzania. Experts blame lack of adquate knowledge about HIV & sexual violence. 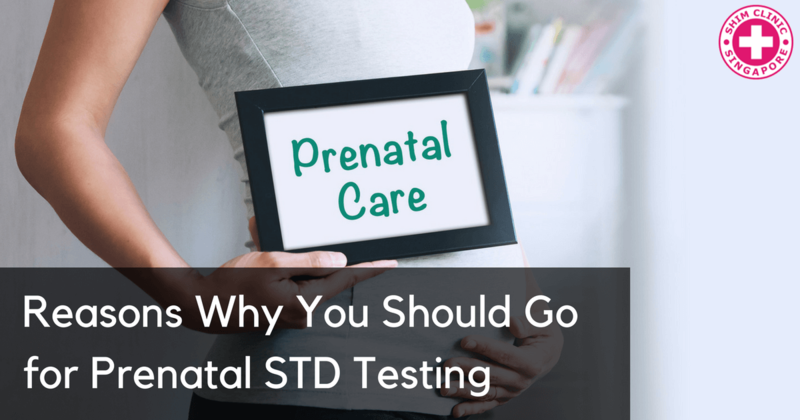 Getting tested fot STDs during pregnancy is important not only for you but also for your unborn child. 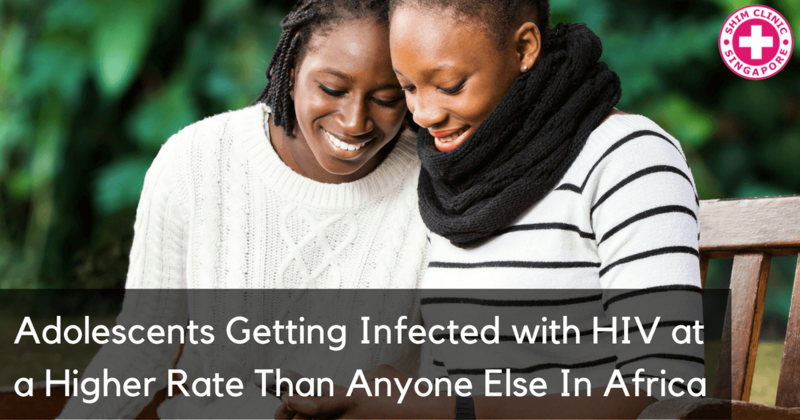 Get tested to prevent infecting your child too.